Foot health is important for all diabetics. The simplest ulcer or callus can cause significant trouble leading to harsh pain in your feet or leading to amputations because your foot is deteriorating quickly. Outside of the pancreas, your feet are the most sensitive part of your body if you have diabetes. 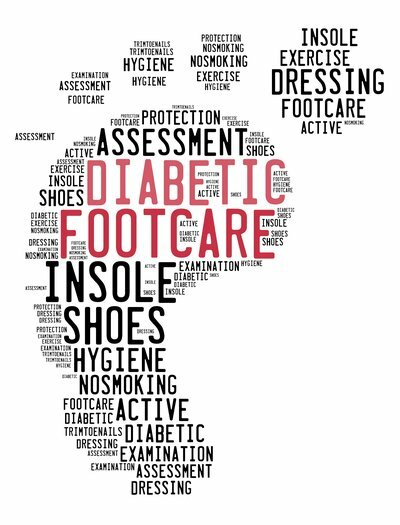 We have a wide selection of diabetic footwear here at Orthomedics and our practitioners are highly trained in helping you choose the correct footwear for your needs. OrthoMedics has extensive knowledge of treating patients with diabetes and neuropathy. With in-house fabrication, OrthoMedics is able to custom make orthotics to support and off load pressure areas or wounds as needed. Our facility with its modern fabrication lab allows for adjustments on site during patient’s follow up appointments or as needed. OrthoMedics’s practitioners help assist patients in choosing the correct footwear. Finding a good shoe is important if you have diabetes. Below are some tips that may help. Keep in mind that the shoe should also have a solid back to provide extra support. It’s also important to find a shoe that fits well and matches the shape of your foot. You don’t want your foot sliding around inside the shoe. This can cause blisters, sores, and calluses, which can be dangerous for a person with diabetes. Additionally, choose a shoe that can accommodate changes in your feet, such as hammertoes. Orthomedics has access to several brands of shoes, with styles ranging from an active tennis shoe, dress shoes, to work boots. 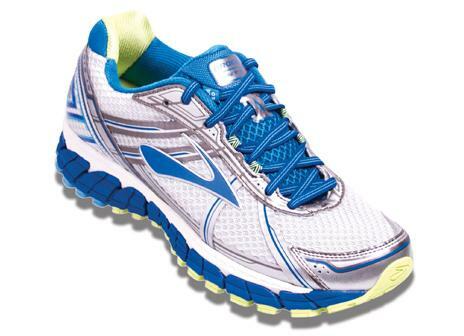 Brand selections include APEX, New Balance, Brooks, and Dr Comfort. 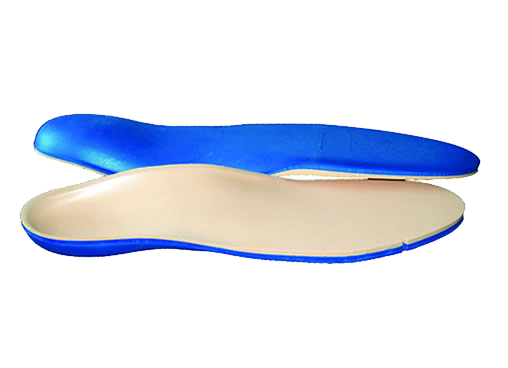 Diabetic insoles are covered with a layer of Plastazote©. This material conforms rapidly to the individual’s foot, providing a glove-fit which limits rubbing and potential blister or ulcer formation. Orthomedics has several fabrication methods for diabetic inserts. Our modern fabrication lab allows for adjustments on site during patient’s follow up appointments or as needed. 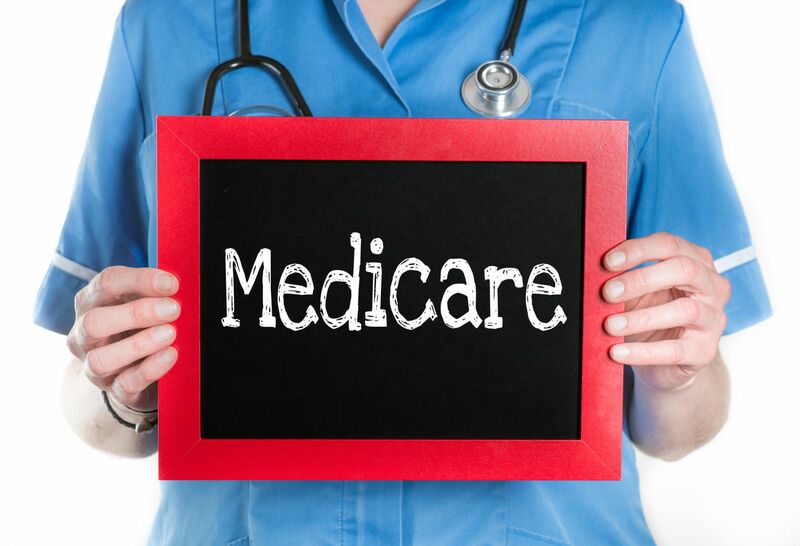 Medicare Part B (Medical Insurance) covers the furnishing and fitting of either one pair of custom-molded shoes and inserts or one pair of extra-depth shoes each calendar year. Medicare also covers 2 additional pairs of inserts each calendar year for custom-molded shoes and 3 pairs of inserts each calendar year for extra-depth shoes.